Extremely lightweight; only 1.75 lbs. These products require a prescription from a licensed medical professional. Please fax your prescriptions to 888-844-3875 after placing your order. 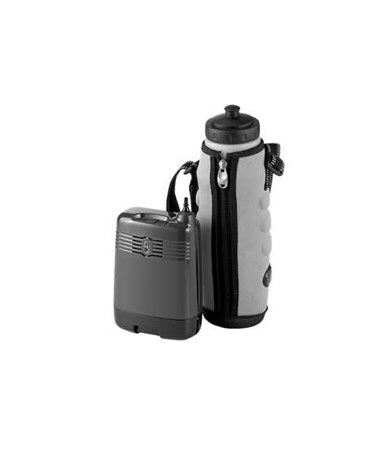 The AirSep Focus Portable Oxygen Concentrator is an incredibly lightweight, wearable, and easily transportable oxygen concentrator. 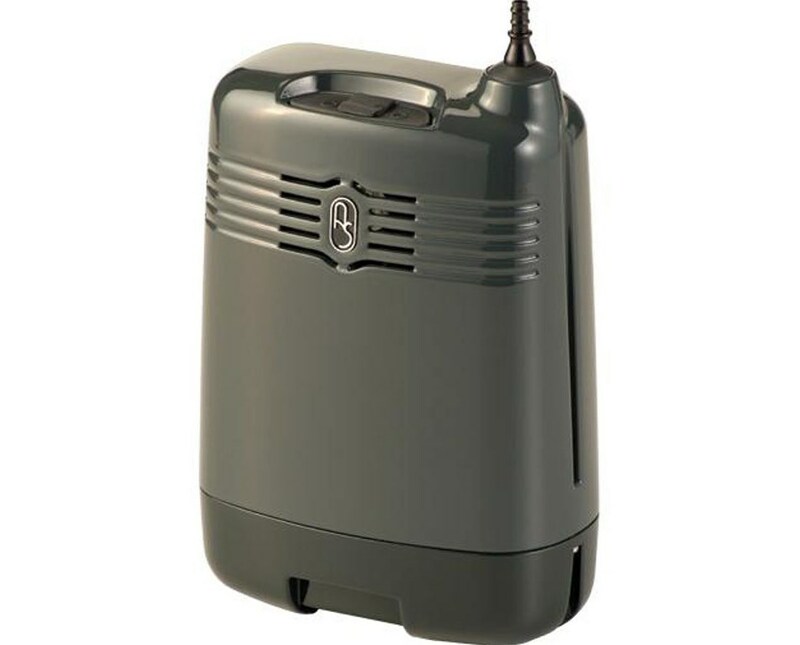 Very Lightweight and Portable: It weighs only 1.75 lbs. and measures 6.4" H x 4.8" W x 2.5" D. The concentrator runs on either rechargeable batteries, AC power supply, or DC automotive power supply. It is approved by the FAA for aircraft use. 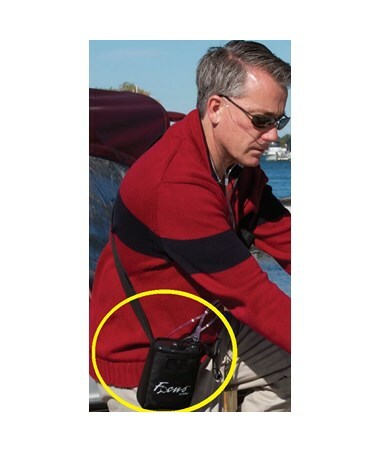 It is worn by belt clip, shoulder strap, or carry case; the carry case has two pockets that hold the device and the batteries. The Focus has a pulse dose setting of 2 and features UltraSense technology for sensitive pulse dose that delivers oxygen in accordance with the user's needs. To purchase your customized Focus Concentrator, please go to the drop down menu above and complete your online order in a few easy steps. 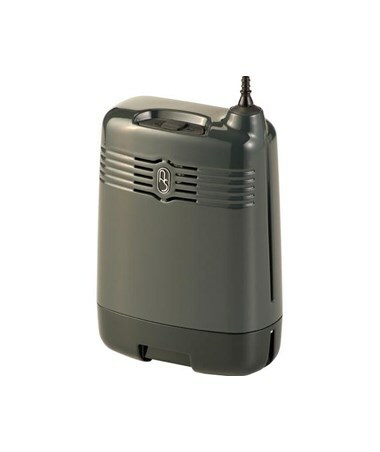 Safe Altitude Range Up to 10,000 ft.